PLEASE NOTE THIS HAS NOW BEEN BOOKED AS A PRIVATE COURSE AND IS FULL. FOR ADDITIONAL DATES PLEASE CONTACT ME. New YOU Resolutions - Time To Be Awesome! Heard of New YEAR Resolutions? Of course you have, and like so many I bet you don't keep to them. Well with the change of a few letters and a different mind set, some help from me and some peer accountability you can achieve great things. 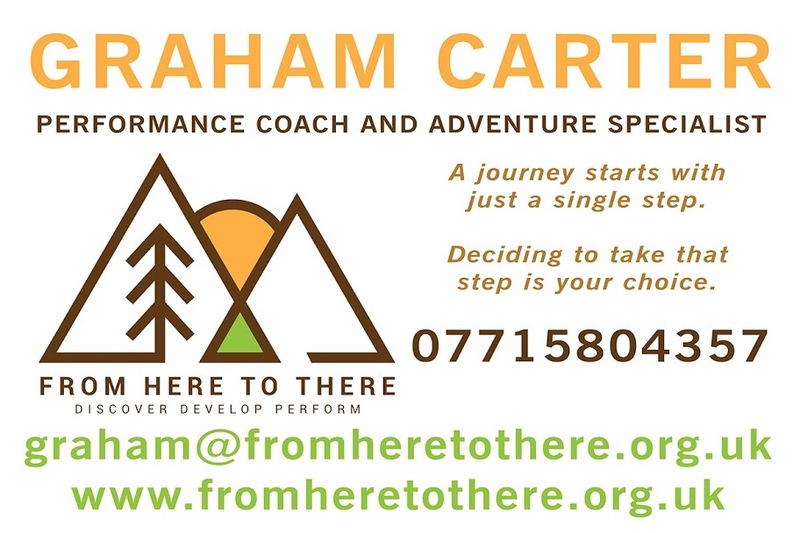 Starting on the 17th of February 2019 I will be running a 5 month performance coaching course 'New YOU Resolutions - Time To Be Awesome!''. A full day workshop on creating your vision, identifying your priorities and limiting beliefs, setting your goals and committing to action. I cannot wait to work with you and share some amazing journeys and loads of incredible results!